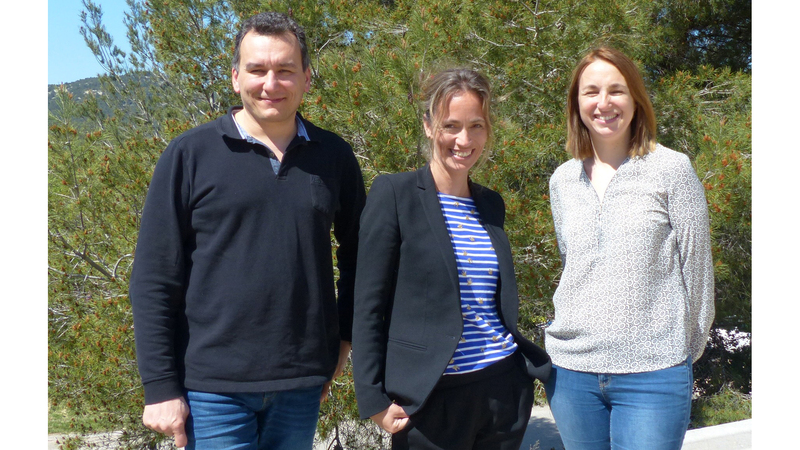 In January 2012 Inmed became a joint research center of Inserm and Aix-Marseille University d. This evolution reflected an increase in staffing, research teams and the expansion of facilities and common services. Notably the creation of 4 scientific units (platforms) and one administrative platform. The evolution and growth of Inmed consequently instigates the development of actions for a better working of the center, taking into account the context, the evolution of the Inmed and the missions of Inserm research centers. Quality management has been adopted because represents an ideal tool for adapting our operation to our expanding needs. Therefore we have taken steps to put in place quality management for each of the 5 platforms: Administrative Platform, Post Genomic Facility (PPGI), Animal Facility, Imaging Facility (Inmagic), Molecular and Cellular Biology Facility (PBMC). Quality management, according to the international standard ISO 9001, provides a framework for an organization helping to achieve enhanced levels of transparency, proficiency and traceability. - to better define the operational rules for platforms, with greater precision regarding chains of responsibility and user/management obligations. - optimization of platform function by establishing standardized protocols, with a view to the “passing on of knowledge” and the creation of a platform “memory”. The Inmed quality managers (RMQ) are also members of the RIQ: Réseau Inserm Qualité (national Inserm quality campaign). RIQ was established in order to forge an institutional network of quality managers from individual partner associations belonging to Inserm. RIQ aims to support the exchange and the sharing of experiences in research quality management. - promote quality management in research. Institutional declaration of the Inserm by Pr Yves Levy, Chairman and Chief Executive Officer .